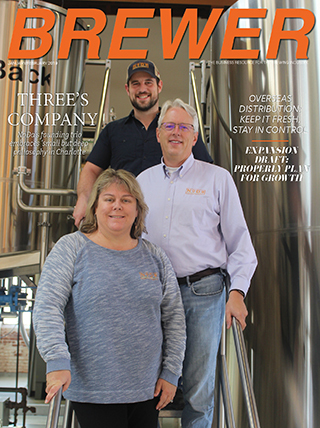 Home / Top Stories / ​Craft NA Beer: Can it Be Profitable? As “Dry January 2019” wraps up​, many craft beer drinkers around the country may be looking forward to their first beer in a month. 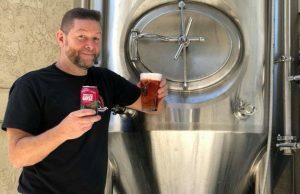 Others have found an alternate route with non-alcoholic craft cocktails, even ordering NA beer from the few NA-centric breweries like Athletic Brewing or WellBeing Brewing — which Brewer talked with in 2017. 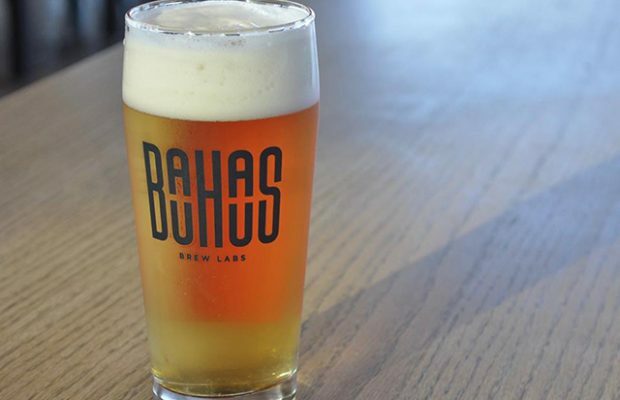 Matt Schwandt, the COO and Head Brewer for Minnesota’s Bauhaus Brew Labs said the brewery debuted its first NA beer in its taproom in December, 2018 and it’s been a hit so far. It was a NA version of their Homeguys Helles Lager. To produce this beer, ​it partnered with a local startup company called ABV Technology (based in St. Paul) to create an NA version of​ the Helles​. ​”​ABV’s proprietary, patent-applied for process involves separating ethanol from finished beer via what they call ​’​vacuum fractional distillation​,’ ” Schwandt explained.​ ​”​Due to this unique process, the ethanol is removed while most of the volatile flavor/aroma compounds remain intact. 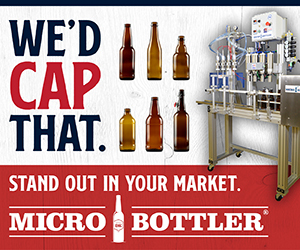 So, unlike many of the macro-produced NA beers, our NA offering actually ​tastes like beer. The cost of producing this beer is one of the challenges Bauhaus faces in determining whether it could scale this product up to a distributed offering in a retail package. 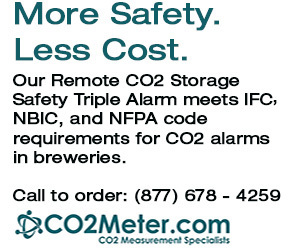 ​The Bauhaus Brew Lab team had a few reasons for launching a NA product. One of ​the brewery’s central philosophies is to create an inclusive taproom experience for anyone who walks through ​the door. 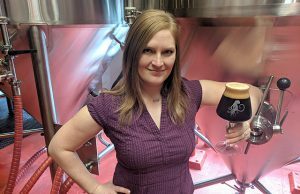 ​”​For those who are abstaining from or limiting their intake of alcohol or electing to be a designated driver, this is a beer designed to provide a genuine taproom experience without the alcohol​,” Schwandt said. 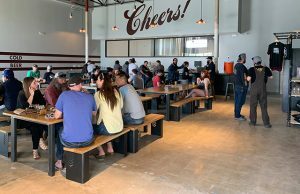 He also said they believe there are certain market indicators suggesting that there is a consumer appetite for a locally-crafted NA beer option. So far, ​Bauhaus has only had Homeguys Helles beer processed into an NA beer. ​It does have plans to process ​its Stargrazer Schwarzbier into an NA beer that will also be sold in ​the taproom.